Roundhill Investments is a registered investment adviser focused on developing innovative financial products designed to offer exposure to investment themes that appeal to younger investors. Roundhill plans to act as the Adviser for a series of ETFs, or exchange-traded-funds. With our insights and product offerings, our goal is that retail and institutional investors will be empowered to diversify their portfolios by gaining exposure to innovative investment themes. Our first index provides exposure to the esports and digital entertainment industry. At Roundhill, we define esports as competitive video gaming in front of a viewing audience. The Roundhill Global Esports Index is the first rules-based index designed to track the performance of the growing market of electronic sports, or “esports”. The Index consists of a modified equal-weighted portfolio of globally-listed companies who are actively involved in the competitive video gaming industry. 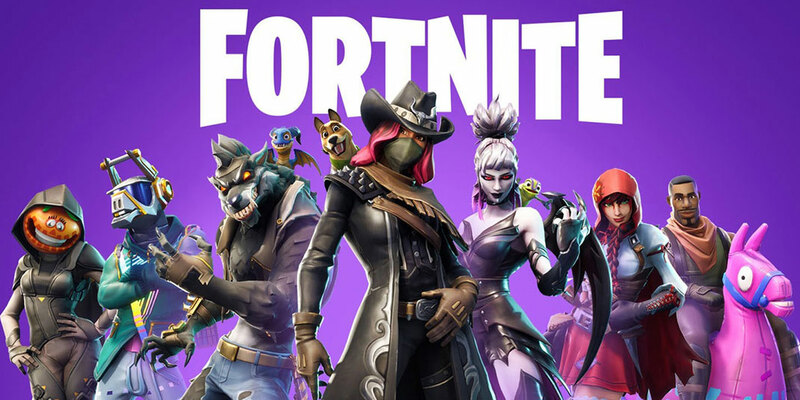 This classification includes, but is not limited to: video game publishers, streaming network operators, video game tournament and league operators/owners, competitive team owners, and hardware developers. 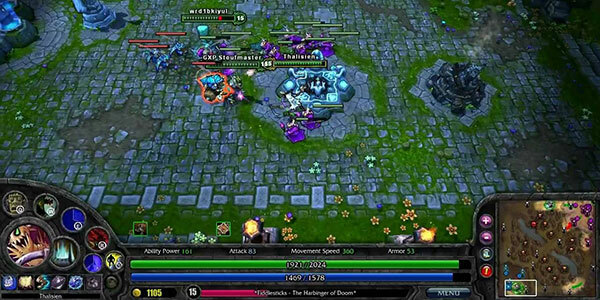 Esports, short for “electronic sports”, is the growing business of playing video games competitively in front of a viewing audience. Credit: GeekWire. March 14, 2018. 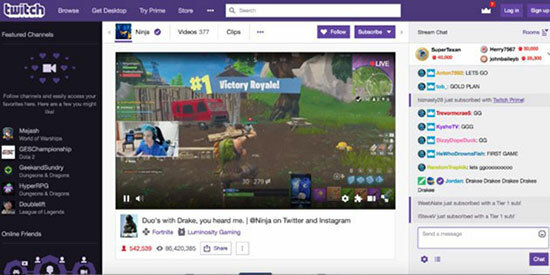 Esports sits at the nexus of growth trends within streaming, live original content, sports, and mobile, ushering in a new age of media and entertainment. With a young and rapidly-growing global audience, the esports market is experiencing accelerating revenues and expanding monetization methods. 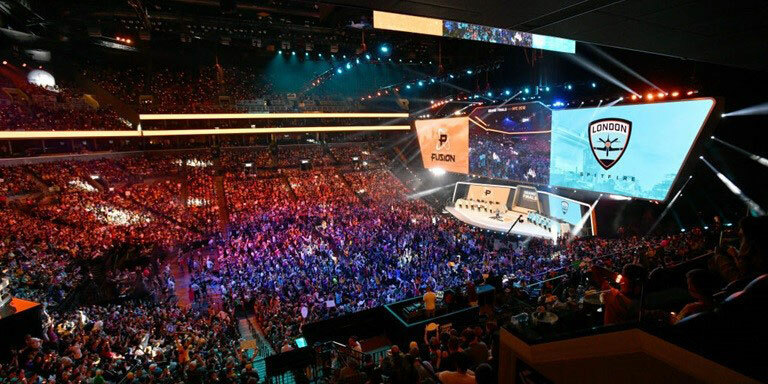 Esports represents the fastest growing segment within the $100+ billion global video game market. Simple - Own the global esports sector in a single trade. Dynamic Exposure - Quarterly index reviews ensure that new and emerging esports companies are added to the index when they meet index criteria. Research - Investing in esports requires extensive industry knowledge and insights. Roundhill and its team of esports industry veterans perform extensive research to determine index components from the global universe of equity securities. The Roundhill Global Esports Index offers exposure to the fastest growing segment of the $100+ billion global video game market. The current composition consists of industry-leading companies from 11 countries and 3 continents. By subscribing to our newsroom you will get the latest esports news from us. 2019 ROUNDHILL FINANCIAL LLC. All Rights Reserved.